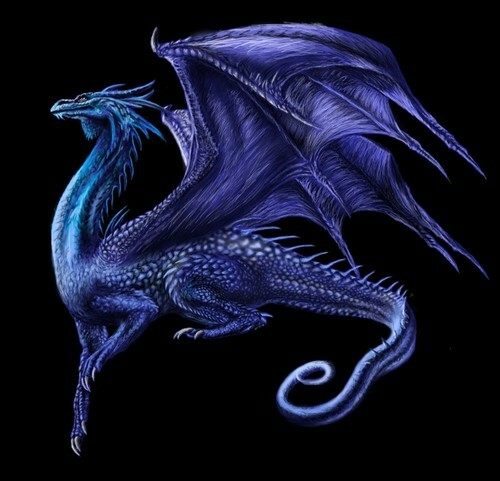 saphira. saphira, eragon's dragon in the inheritance cycle द्वारा christopher paolin. HD Wallpaper and background images in the ड्रॅगन्स club tagged: eragon paolini saphira. This ड्रॅगन्स photo might contain ऑक्टोपस, एक प्रकार का मछली, शैतानफ़िश, भ्रूण कोशिका, प्रारंभिक सेल, कृत्रिम कोशिका, भ्रूण कक्ष, and प्रारंभिक कक्ष.